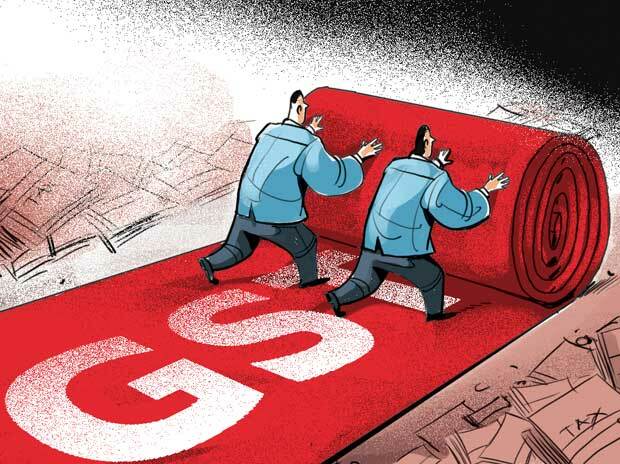 · The threshold limit for exemption from levy of GST is Rs. 20 lakh for the States except for the Special Category, where it is Rs 10 Lakh. · A four slab tax rate structure of 5%, 12%, 18% and 28% has been adopted for GST. · A cess would be levied on certain goods such as luxury cars, aerated drinks, pan masala and tobacco products, over and above the GST rate of 28% for payment of compensation to the states. · The threshold for availing the Composition scheme is Rs. 75 lakh except for special category States where it is Rs. 50 lakh and they are required to file quarterly returns only. Certain categories of manufacturers, service providers (except restaurants) are out of the Composition Scheme. · GST envisages all transactions and processes to be done only through electronic mode, to achieve non-intrusive administration. This will minimise tax payers physical interaction with the tax officials. · GST provides for the facility of auto-populated monthly returns and annual return. · It also facilitates the taxpayers by prescribing grant of refund within 60 days, and provisional release of 90% refund to exporters within 7 days. Further facilitation measures include interest payment if refund is not sanctioned in time, and refund to be directly credited to bank accounts. · Comprehensive transitional provisions for ensuring smooth transition of existing taxpayers to GST regime, credit for available stocks, etc. · Other provisions include system of GST Compliance Rating, etc. · Anti-profiteering provisions for protection of consumer rights.